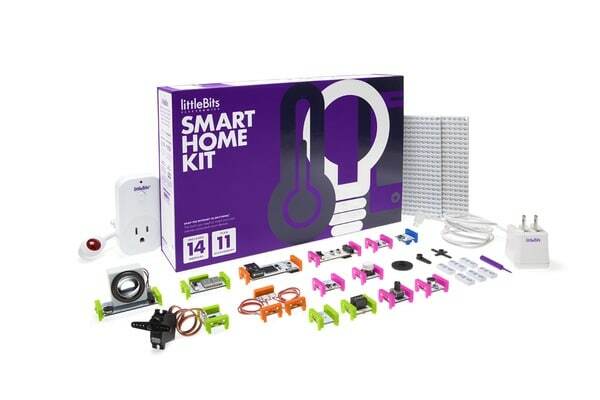 littleBits, innovative maker of electronic components, announced the company raised $44.2 million in Series B funding led by DFJ Growth, with managing director Barry Schuler joining the board. Morgan Stanley, Alternative Investment Partners, Grishin Robotics and Wamda Capital also joined the round, along with earlier backers Foundry Group, True Ventures, VegasTechFund, Two Sigma Ventures and Khosla Ventures. 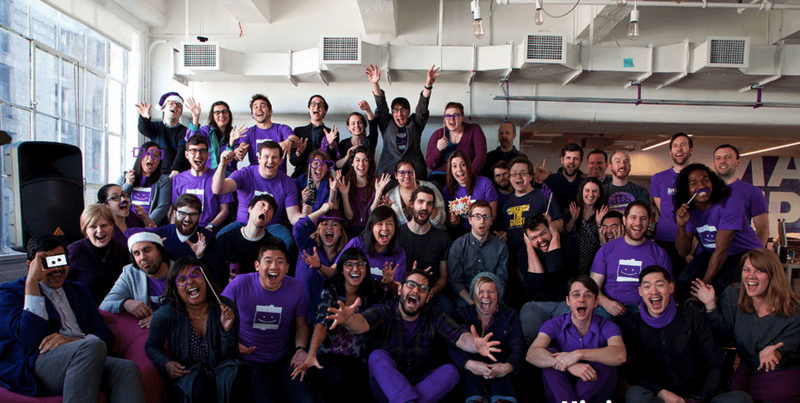 littleBits is an open-source, fast-growing hardware startup based in New York City. The company provides the easiest and most extensive way to learn and prototype with electronics − an ever-expanding library of over 60 electronic modules ranging from the very simple (power, sensors, light, sound) to the very complex (wireless, programmable, Internet-connected). The littleBits library is used in over 2,000 schools, sold to over 70 countries and has won countless awards, including an IDSA IDEA Gold Award, Parents’ Choice Gold Awards, Maker Faire Educator’s Choice Awards, Best of Toy Fair and White House Maker Faire Maker of Merit. Read more about the funding announcement on TechCrunch here.